Outside Canada or the US? Want to know when the App is available in your area? 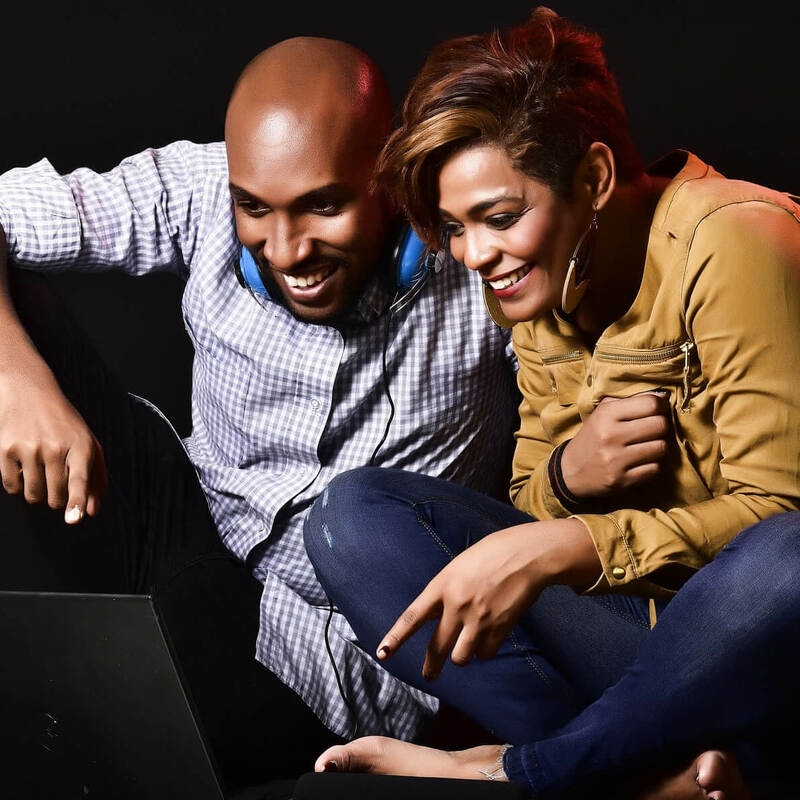 deeper connection and greater intimacy — all while having fun! Finally a technology that's truly on your side! The Connection App was made specifically for those in a relationship — providing habit-forming Challenges designed to lead to deeper personal connections and intimacy. The Connection App turns social media on its head. Instead of using game psychology and habit formation to distract you from life, the App will help you pay attention to what is most important: the people you love. Discover the incredible impact of technology-supported behaviour change. Challenge programs are designed for maximum impact with minimal time investment. They provide easy to digest, well-researched jewels of skill building knowledge, with easy, repeatable actions that are designed to create lasting impact through habit formation. 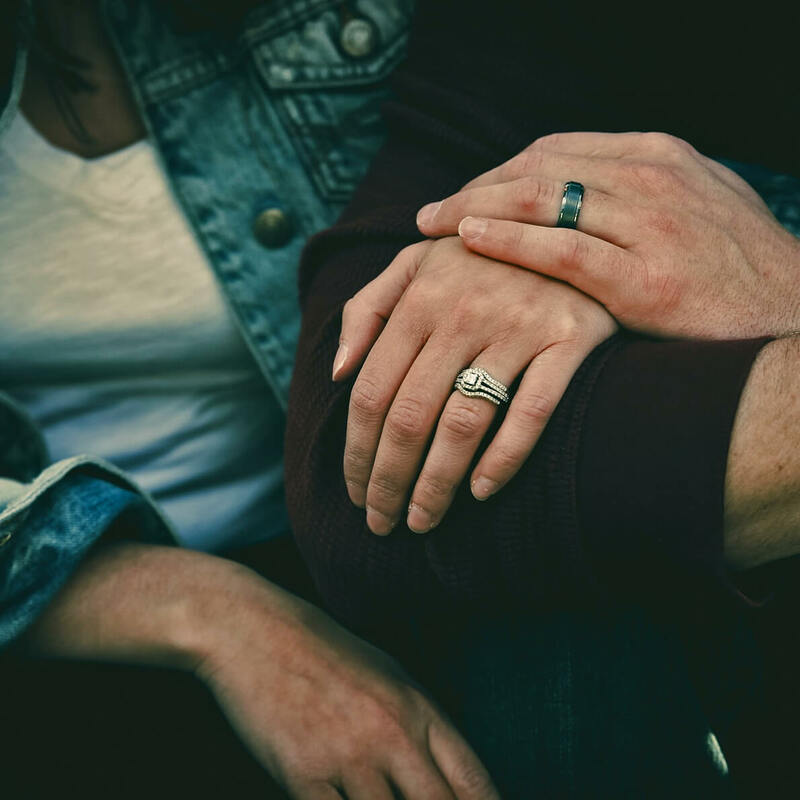 It is, rather, a promise of access to one of the most advanced habit creation platforms ever developed, to help you integrate the Connection Habits™ that are proven to lead to deeper levels of intimacy, trust, and love. This “free-to-play” Challenge will have you practice one of the daily Connection Habits and track your results. The goal is to become aware of which Connection Habits are already well-integrated into your daily routine, and which are not. Escalating an argument with your partner is a terrible way to increase feelings of love and connection. Most couples work hard to avoid doing that. In fact, a hallmark of happy couples is that they enter into an argument slowly, and exit quickly. (For clarification, I am talking about non-productive or hurtful arguments, not playful arguments about whether pizza is better than sushi. Is there really a debate here?) Arguments are a fact of any relationship and healthy couples do their best to make them as positive as possible. When your relationship with your significant other is going well, it impacts every area of your life in a positive way. Conversely, when it isn't going well, it can be very distracting and make it hard to be effective in the other important areas of your life. Participate in Challenges — and create a deeper & more meaningful connection with your partner — and be entered to win our quarterly prize (a $2,500 CDN vacation package for 2) and other great prizes! Earn one prize draw entry every time you complete and save a Celebration Reflection (“Celebrations”) and your Connection Practice Ratings (“Ratings”) in the App. Record your Celebrations and Ratings for 5 consecutive days in one week and you will earn an additional 5 entries. Record them for 7 consecutive days in one week and you will earn yet another 5 entries. No purchase necessary. Official contest rules. Create a Lasting Memory: We believe in creating unforgettable moments and we want to help you do that with this month's prize. 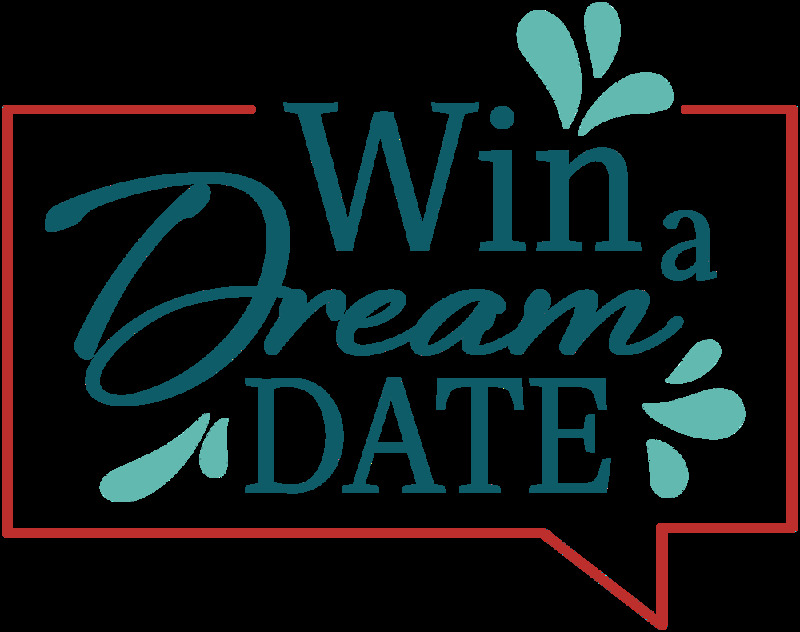 $500 to Spend: We want to give you $500 to create an evening with your partner you won't forget. Create the Date That Works For You: We know that everyone is different, so you get to create a date that works for you. Whether it's a fancy dinner, a hotel stay, a spa day to remember, or whatever you are into, we will cover the costs up to $500 CDN. Become a Romantic Hero: We hope that you will share a photographic record of your date in order to show your epic imagination and inspire others to create their own unforgettable moments. Thank you for sending us your information! If you have a valid account, an email will be sent to you with further instructions on how to change your password. For more assistance, please don't hesitate to contact us at support(-at-)theconnectionapp.com! © 2019 The Habit Factory Inc. All rights reserved.